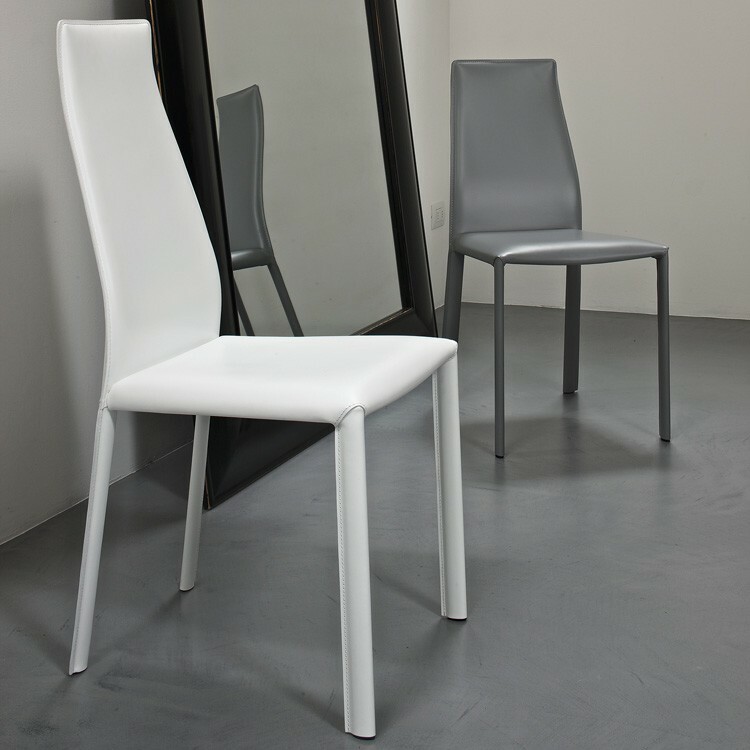 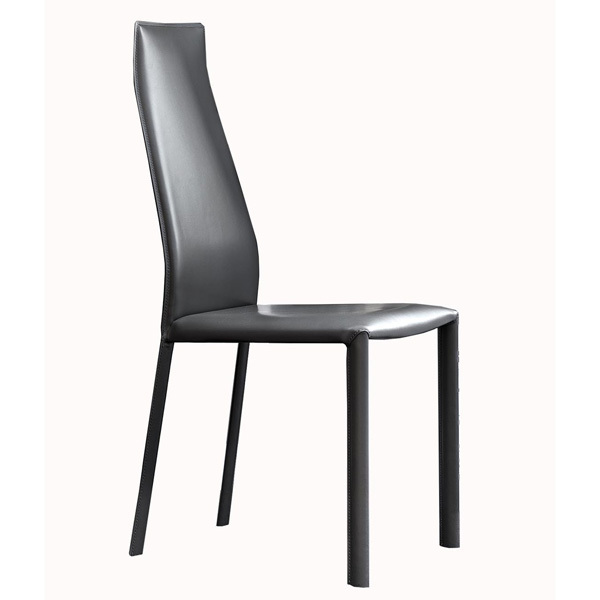 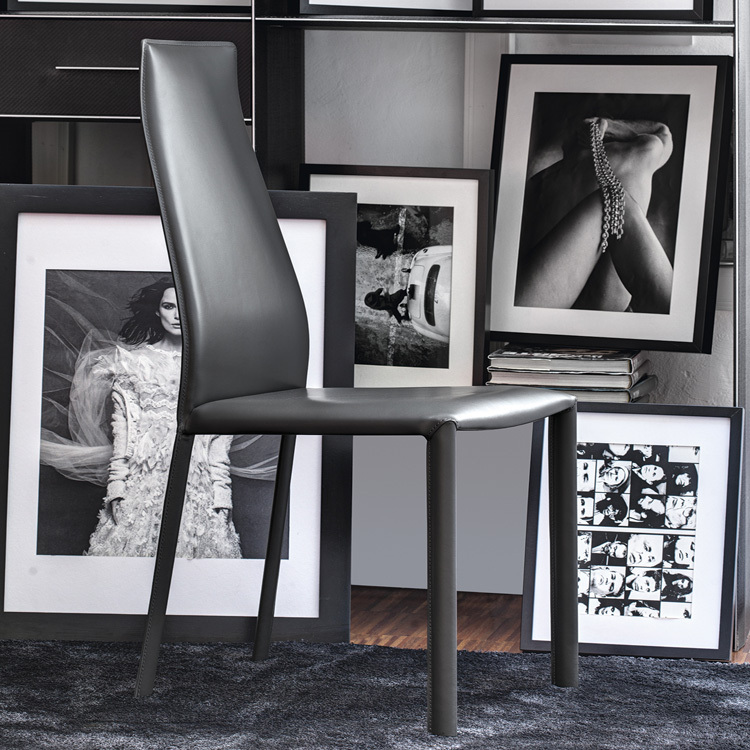 An elegant dining chair with a strong metal frame. 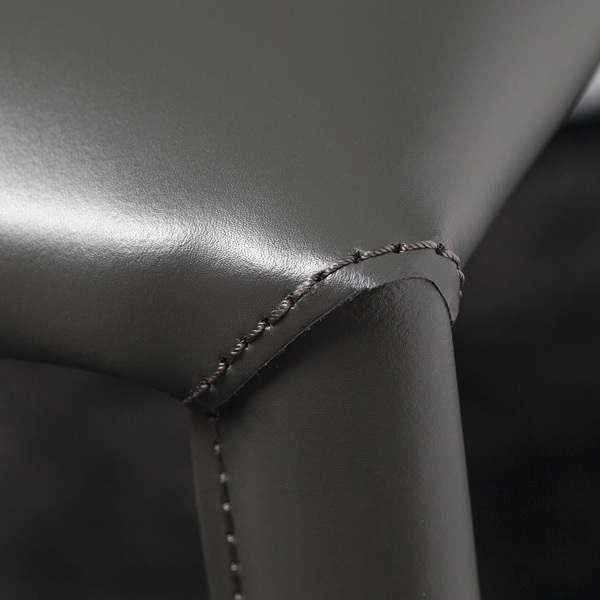 The frame is padded for comfort and totally covered in hide leather. 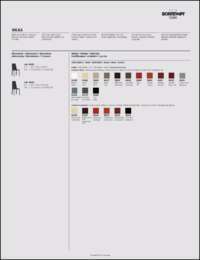 The width of the top of the chair is 25cm / 10 inches.